Having a personal wireless modem or a travel WiFi is now one of my must-haves when traveling abroad. 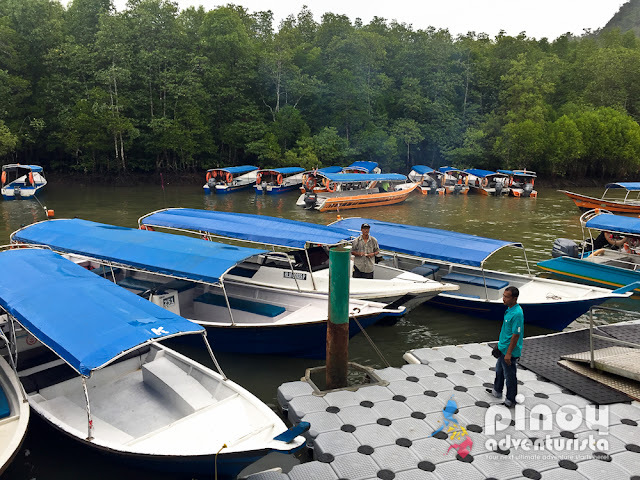 That is why, when I was invited by Star Cruises to experience a 3-night/4-day cruise along Malacca Strait via their humongous cruise ship called Superstar Gemini, I made sure that I bring a FlytPack Travel WiFi Router with me. 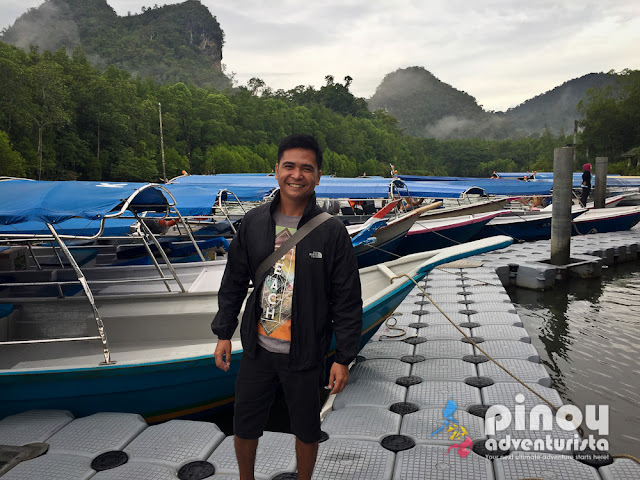 Although the ship's internet connection is quite good, FlytPack provided me and my friends with stable and fast connection during our onshore excursions in Penang and Langkawi, Malaysia. Even before our ship docked at the Port in Penang, my FlytPack Travel WiFi Router already connected to one of Malaysia's local internet carrier. Since it is pre-configured, you just need to that your FlytPack is turned on and then connect your WiFi enabled devices. No need for complex configurations, setting-up or installations. Yey! Although our tour around the colorful, multicultural capital town of George Town on the island of Penang is a packaged tour, exploring it was made more fun using Flytpack Travel WiFi. It lets us show what's happening with us via Facebook Live, post photos and stories in Instagram, communicate with our friends and family back home, search places in Google maps, among many others. Same thing goes with our tour around Langkawi. 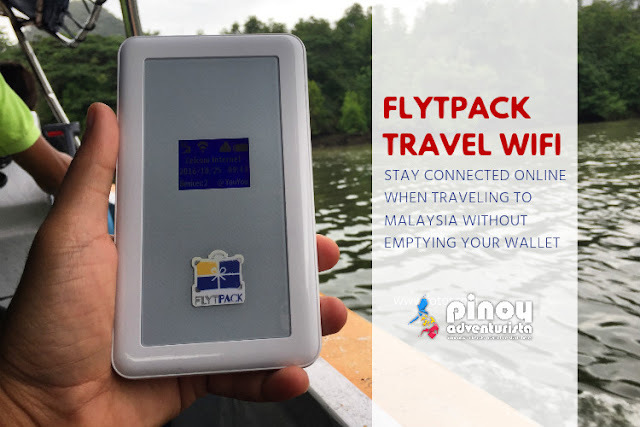 As long as there is local mobile internet connection, you'll be able to use your FlytPack Travel WiFi to connect to the internet. As it allows you to connect up to 8 devices (depending on the router model type and country you are renting the device), you can share the internet connection to your friends. For this trip, FlytPack lent me a multi-country (Asia Package) Flytpack Travel WIFI Router which I was able to use in Singapore and Malaysia. Booking it only costs 300 pesos per day. And if you share it to your friends, you can cut down the cost and make it more affordable. For example, you share it to 2 of your travel buddies, you only need to spend 100 pesos per day for your internet connection abroad. That's really cool right! 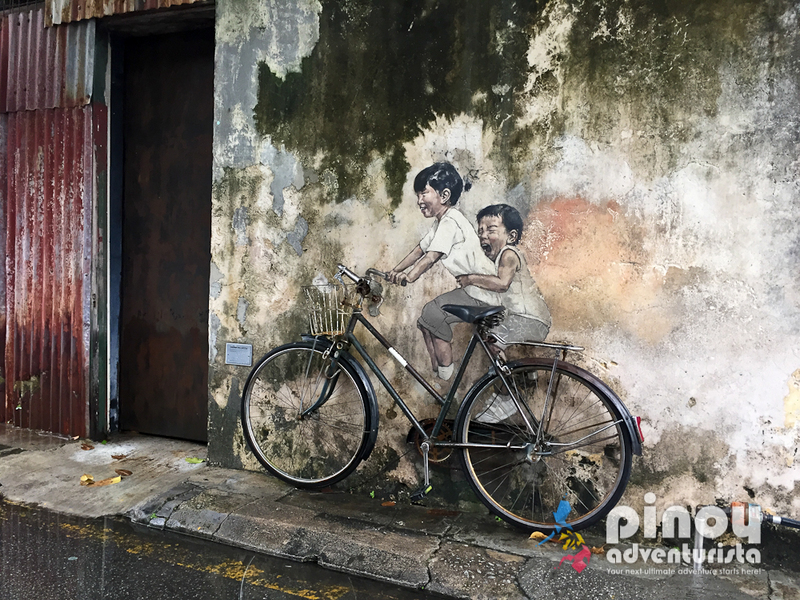 ALSO READ: How I stayed Connected in Singapore using FlytPack Travel WiFi Router? How to Rent a Flytpack Travel WiFi Kit? The Flytpack Travel WIFI Router can be used in different countries in Asia Pacific, USA, Guam + Saipan, Canada, Australia and Europe. 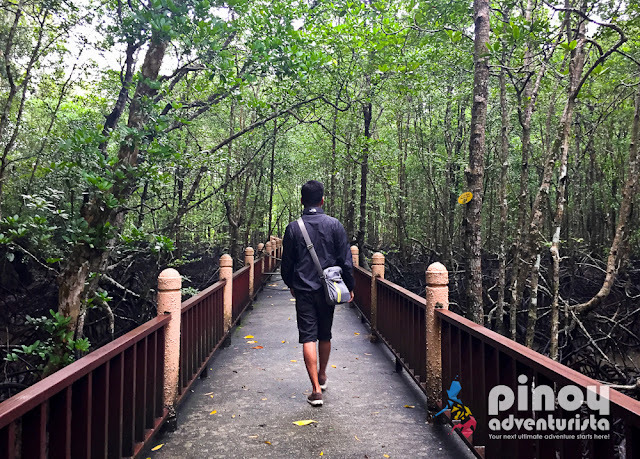 If you're traveling to multiple countries, you can even order a FlytPack that will work in 2-3 countries by choosing the Asia Package or the Asia + Autralia Package. Asia Package includes Cambodia, China, Guam + Saipan, Hong Kong, Japan, Malaysia, Maldives, Singapore, South Korea, Taiwan, Thailand, Vietnam. To know more about FlytPack Travel WiFi Router, kindly read my previous post: TRAVEL ESSENTIALS: Flytpack Travel WiFi Router. FlytPack Travel WiFi Router is definitely one of the best deals in the market today when it comes to availing internet connection abroad without emptying your wallet. Bringing a #FlytPack in your travels abroad, you won't need to chase on WiFi hot spots, register to expensive international data roaming or buy a local SIM just to connect to the internet. FlytPack Travel WiFi will assure you of getting fast and reliable internet connection abroad at very affordable per day rates! Don't just take my word for it, experience it for yourself! Log on to www.Flytpack.com to book your WIFI router for your next travel abroad!